'Carmel in Bedfordshire' is a Carmelite Spirituality Group that was established in 2012. Our mission is to build up God's kingdom by promoting the Carmelite contemplative charism of prayer, community and service, walking in the footsteps of Jesus Christ and the saints of Carmel, especially the prophet Elijah and the Blessed Virgin Mary. Biggleswade lies roughly between the towns of Bedford and Stevenage. 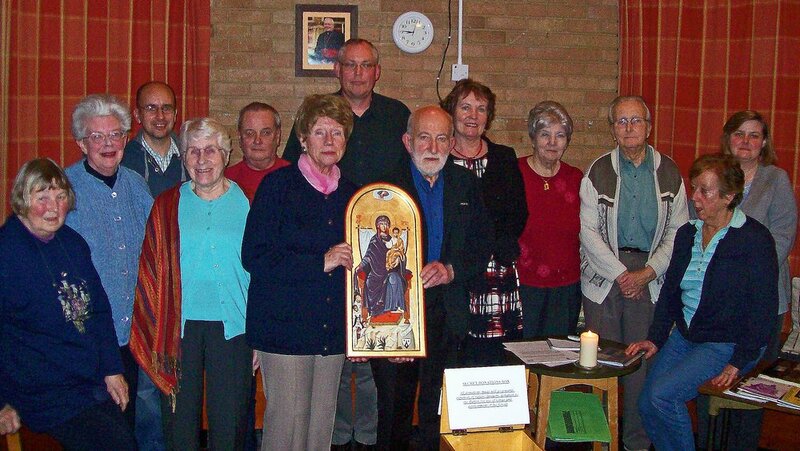 A Lay Carmelite community met in Stevenage from 2003,but with some members moving away from the area it was decided that there was a good opportunity to establish a new community in nearby Biggleswade. The new community met for the first time on 25th January 2012, the Feast of the Conversion of St. Paul. Our community gathers once a month for prayer, social time, and to reflect on a particular aspect of Carmelite spirituality, usually with a presentation from a speaker. For dates and times please contact the convenor (details below). 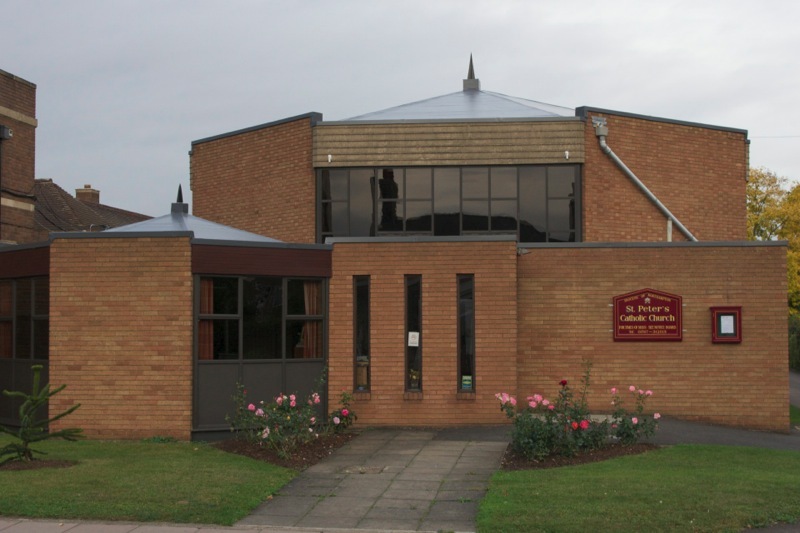 We meet at St. Peter's Roman Catholic Church in Biggleswade. Biggleswade train station is next door to the church. The town is just by the A1 road and there is parking in the church car-park. 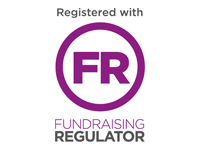 To e-mail Peter please click here. The 'Carmel in Bedfordshire' meeting in April 2012.